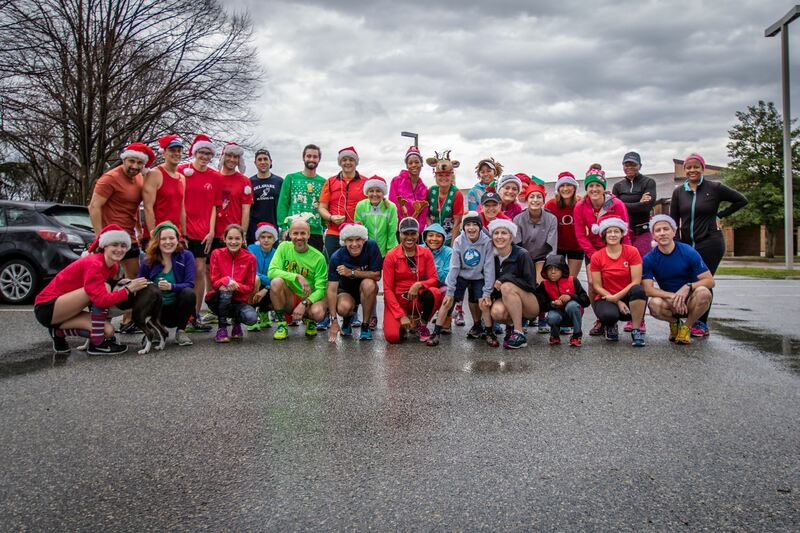 Join us for our special club run for a tour around Middletown while we all wear our santa hats, deer antlers or elf ears (or whatever other Christmas gear you want to wear). Runners/walkers of all speeds and abilities welcome. We usually have runners of various experience/speed levels participating, so you should be able to have someone to run with around town. Afterward, join us as we usually gather at one of the local eateries for breakfast and conversation.